Most people new to hearing aids don’t know what to expect from them. Misperceptions and second-hand stories of bulky, whistling, old-fashioned analog devices continue to influence the way people think about all hearing aids. But hearing aids have changed dramatically from a generation ago — from outward appearance to internal technology — making them vastly more appealing and effective. The best of today’s digital and wireless hearing aids—when properly fit by a trained hearing professional—will make a noticeable difference in how your world sounds. You can have these expectations of hearing aids. • When wearing hearing aids in both ears, they should help you identify the location of a sound or voice. We understand that the rapid advancements in hearing aid technology may make identifying which hearing aids are right for you. 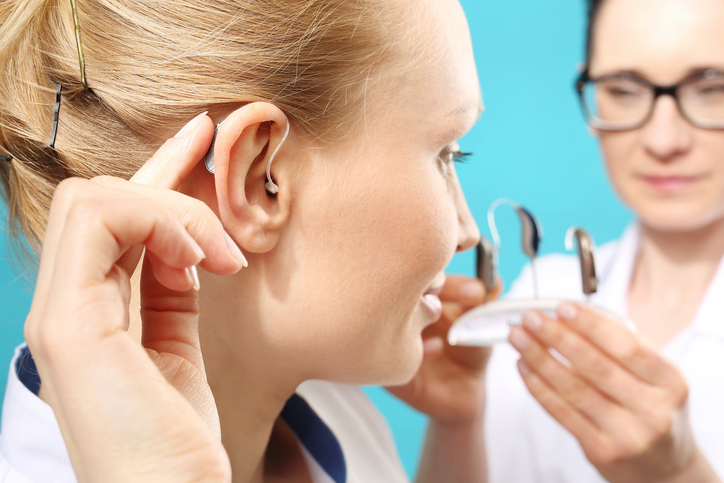 We want to ensure that every patient gets the right hearing aids to best meet their hearing loss and lifestyle needs. To start this process, we recommend you start by setting up an appointment for you or a loved one by calling us at 644-6004 or visiting our Contact Us page today.